Availability: This product is discontinued and no longer available for purchase. 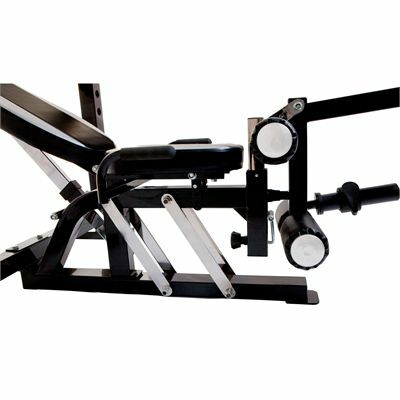 For alternatives browse our Weight Benches department. 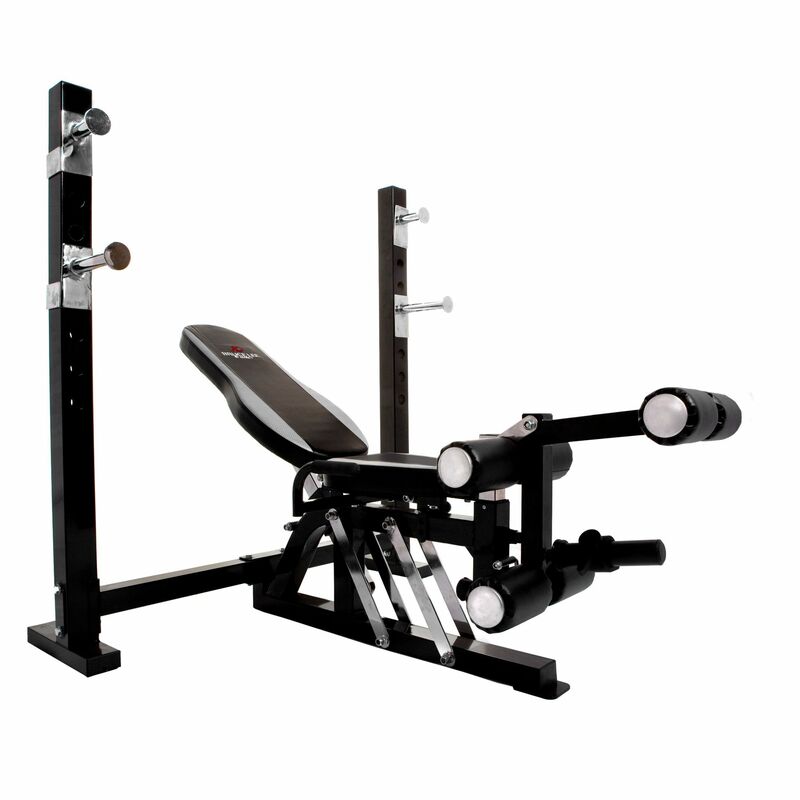 The Marcy Bruce Lee Dragon Olympic bench is constructed to stand heavy use. 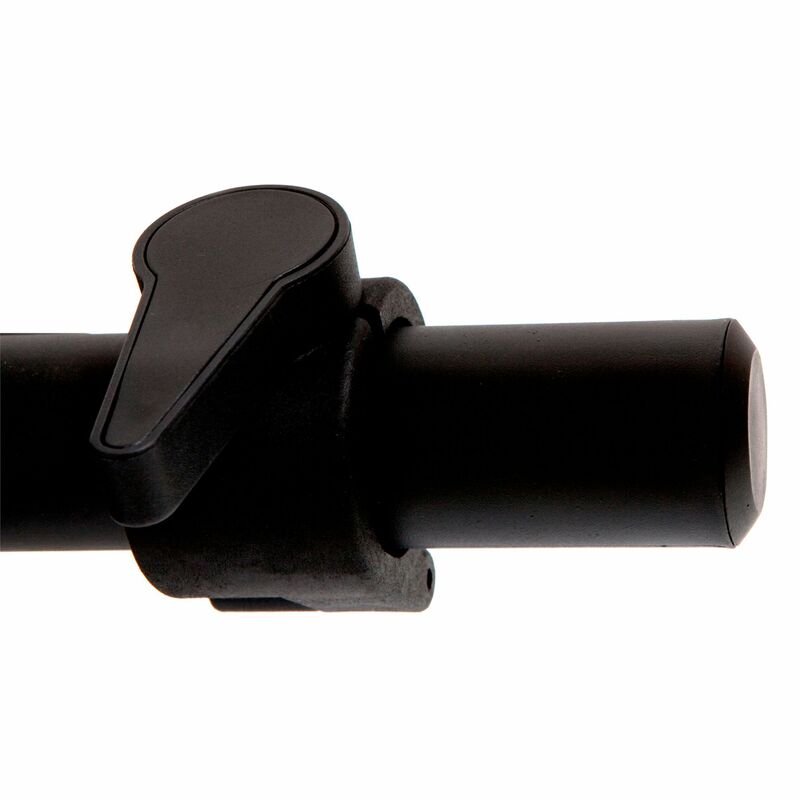 The heavy-duty 14-gauge steel tube frame with powder coating and high-density upholstery made from high-grade density foam deliver durability and superb performance. 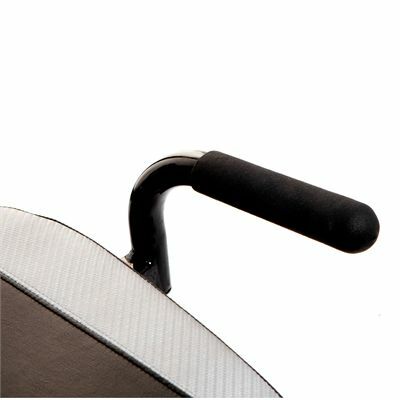 The seat and backrest are multi-position and easily adjustable thanks to chrome sliding rail. The cantilever bench can be set in a number of positions and features patented design. The leg developer is equipped with six foam rollers covered in vinyl. The chrome uprights also feature height adjustment. 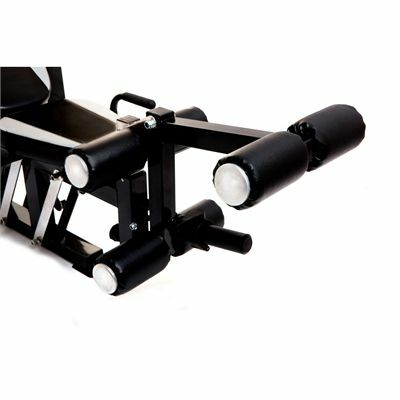 for submitting product review about Marcy Bruce Lee Dragon Olympic Bench.